Its time for me to try a new mascara…Ive been using Lancome Hypnose for a while now ( It makes your lashes amazing and fluttery, however it dried out quite fast! ), so I thought it was time to spread my wings around Boots beauty hall and give something else a go. 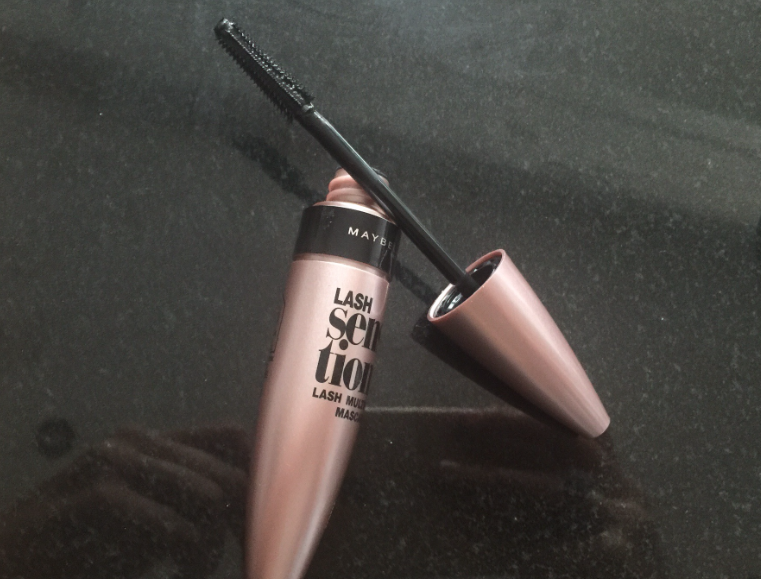 Prior to my Lancome invasion I was partial to a Loreal double extension and a benefit they’re real ( I still am), but in the back of my mind I always remember the cult classic Great lash by Maybelline and although the packaging hurts my eyes I was ready to re try it….then this caught my eye! 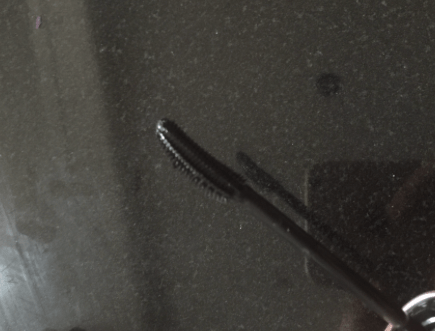 This makes your lashes look long….and by long I mean reaaaaaalllly long. and the end in perfect for doing the bottom lashes! I love it when you take a make up chance and it pays off! The texture is loose, but not watery so clumps are a thing of the past and the colour is a good dark black – perfect. It also doesn’t flake, dry or smudge under the eyes and many can!